CARFAX 1-Owner. FUEL EFFICIENT 36 MPG Hwy/25 MPG City! Bluetooth, CD Player, iPod/MP3 Input, Alloy Wheels, Satellite Radio SEE MORE! Satellite Radio, iPod/MP3 Input, Bluetooth, CD Player, Aluminum Wheels. Rear Spoiler, MP3 Player, Keyless Entry, Remote Trunk Release, Child Safety Locks. "The Sonata has more than ample passenger room for four adults. The front seats are well padded, supportive, and perfect for long-distance cruising." -Edmunds.com. Pricing analysis performed on 7/31/2018. Fuel economy calculations based on original manufacturer data for trim engine configuration. Please confirm the accuracy of the included equipment by calling us prior to purchase. 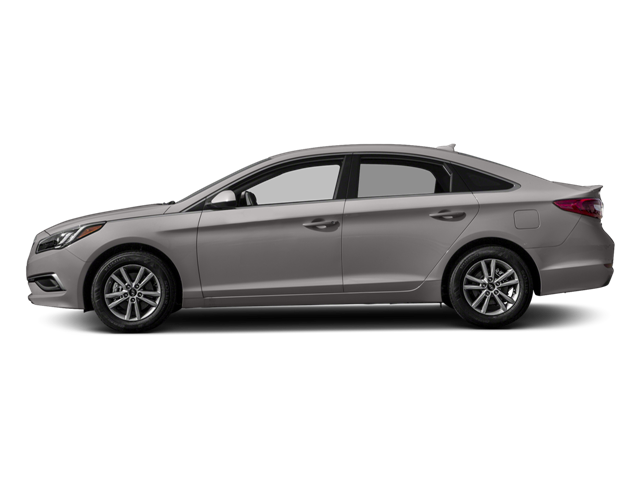 Hello, I would like more information about the 2017 Hyundai Sonata, stock# X693. Hello, I would like to see more pictures of the 2017 Hyundai Sonata, stock# X693.